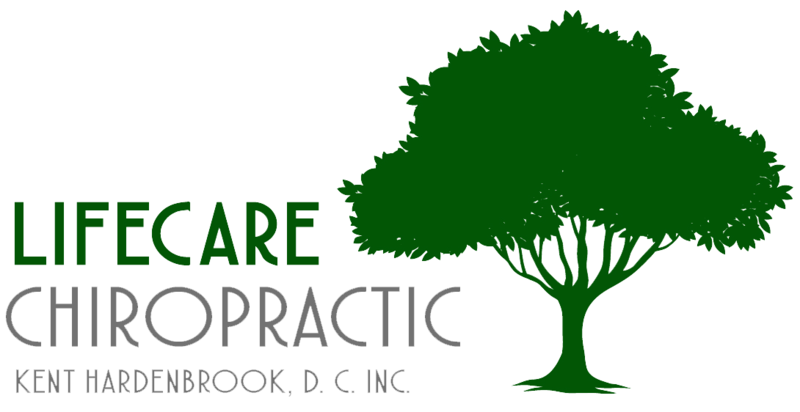 Dr. Kent Hardenbrook brings 16 years of experience practicing Chiropractic, and has enjoyed owning and being a part of practices in California, Kentucky, Minnesota, and the U.S. Virgin Islands. He has recently relocated from the San Francisco Bay Area. Dr. Hardenbrook earned his Doctorate in Chiropractic at Northwestern Health Sciences University in 1997, and also holds a BS in Human Biology. He was influenced at an early age by his uncle, the late Dr. Ted Mayo, a 1958 LACC graduate who practiced in California from 1960 to 1990. Throughout his career, Dr. Hardenbrook has combined a passion for athletics with chiropractic. He has helped hundreds of individuals realize their fullest athletic potential at multiple Ironman competitions and in St. Thomas, U.S. Virgin Islands, where he co-founded Caribbean Chiropractic Center and treated a wide variety of patients including injured racing sailors. Dr. Hardenbrook has competed in several high-level events himself including Ironman Canada, and founded Team Chiro, a triathlon running team. Dr. Hardenbrook’s treatment plans combine a variety of soft tissue rehabilitative techniques with gentle yet firm Chiropractic manipulations. He is an expert in the Diversified and Gonstead Chiropractic techniques.